history is written by the victors, but it doesn’t mean it’s true… read on. Vladimir Putin Is The Leader of the “Moral World”, by Paul Craig Roberts . . . Roberts shares Putin’s ‘remarks and says, and I agree: These are the remarks of a humanitarian political leader, the like of which the world has not seen in my lifetime. Hopefully our brothers and sisters up North do not succumb to recent false flags and give in to the tyranny of their “leaders”. 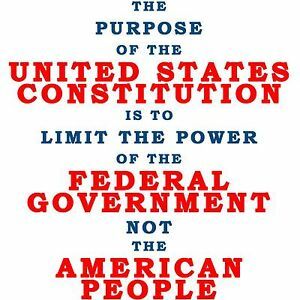 Sadly their gov’t has been usurped just as ours.